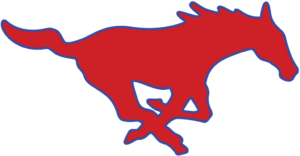 If you’re a fan, you’ll be glad to know you’ll have several options to watch SMU Mustangs basketball online all year long. You can easily watch whether it’s regular season games on ESPN or CBS or March Madness games on TBS, TNT, truTV, or CBS. These are all accessible online without cable through a few different streaming services. The below guide goes into all the details necessary to get you ready to watch SMU all season. It covers all of the different options you’ll have and will let you figure out which ones will be best for you. Keep reading to learn more! 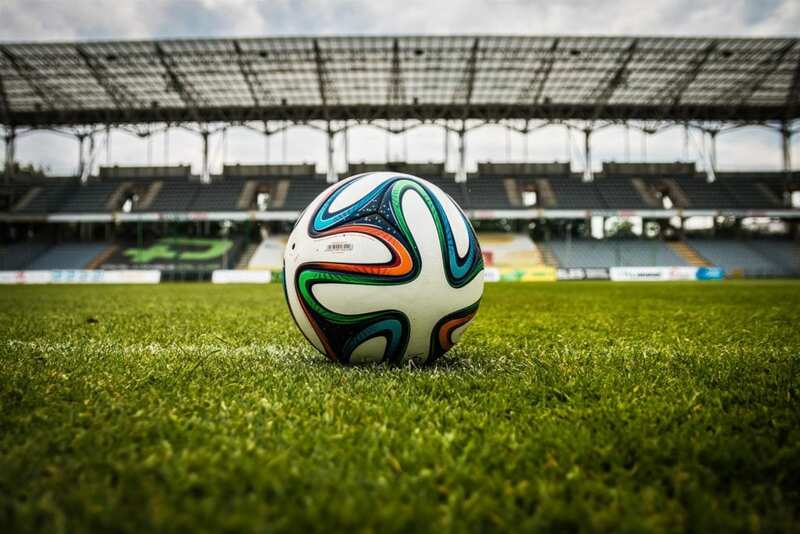 One of the most popular streaming services on the market, DIRECTV NOW, will give you several ways to watch SMU game online. You can watch on ESPN or ESPN2 right from the service or sign in to WatchESPN to get even more games. Plus, you can watch during March Madness on TBS, TNT, and truTV. All of the above channels are featured in the starting package. It only costs $35 per month and requires no contract. You can start a free trial right now if you want to watch SMU Mustangs basketball online free. 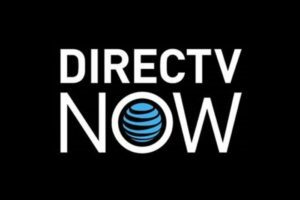 Before you do, you can check out our DIRECTV NOW review for more information. Dish Network’s Sling TV will also let you get an SMU Mustangs game live stream. The Sling Orange starting package is your best choice and it costs $20 per month. You can watch around 30 channels in the package including ESPN, ESPN2, TBS, and TNT. Plus, you do get access to WatchESPN with Sling TV subscription. Watch SMU Mustangs basketball online free with a 7-day free trial! You can also get the Sports Extra add-on package for $5 extra per month, which will add ESPNU and several other sports channels to your subscription. Before subscribing, check out the ongoing deals on streaming devices, like Rokus. Our Sling TV review will give you more details on the service. CBS All Access will be the main way to watch SMU game online on CBS. 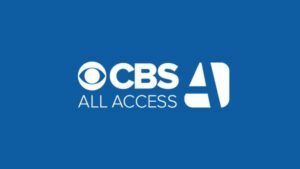 The other services are lacking the ability to live stream CBS, but unsurprisingly you can easily watch on CBS All Access. Effectively, you get to watch whatever CBS is broadcasting in your area live on the service. It only costs $5.99 per month or $9.99 per month if you want to take out commercials. CBS All Access (review) is a great deal but can get even better during March Madness with a weeklong free trial. It’s a great way to watch plenty of the tournament and get an SMU Mustangs game live stream during the year. Another streaming service will let you watch SMU game online and that’s PlayStation Vue. Sony’s service offers a starting price of $29.99 per month. 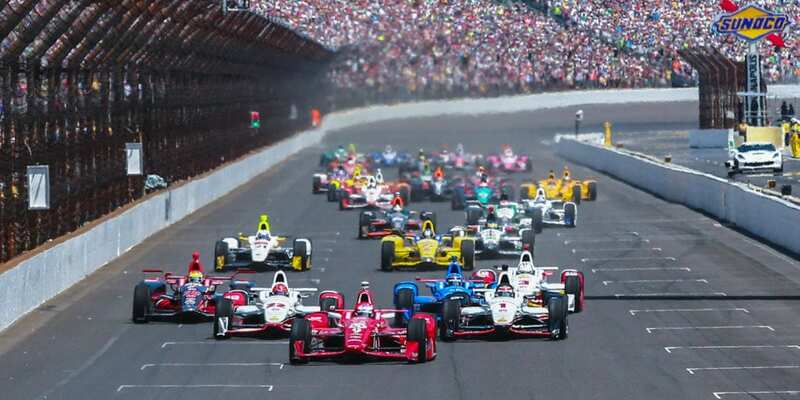 This starting package has about 45 popular cable channels to stream. For watching SMU games, you’ll have ESPN, ESPN2, and access to WatchESPN, TBS, TNT, and truTV as your options. It’s a solid service and you can learn more in our PlayStation Vue review. Check out our March Madness guide to get ready to watch every single game of the NCAA Tournament. Another great resource for any level basketball fan is our full college basketball guide for cable cutters.